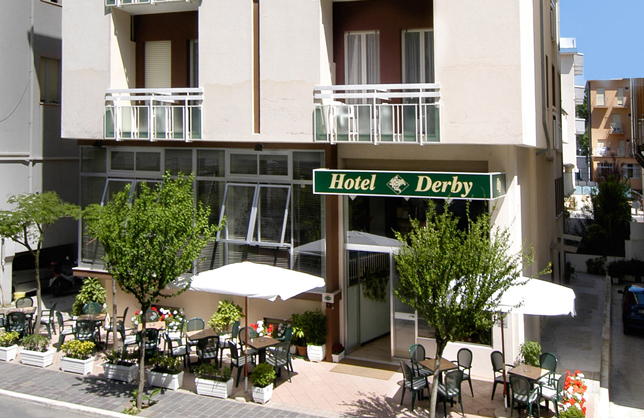 Hotel Derby, a comfortable and homely 2-star facility, is situated in a quiet location, just a stone’s throw from the sea and from the Aquarium of Cattolica. 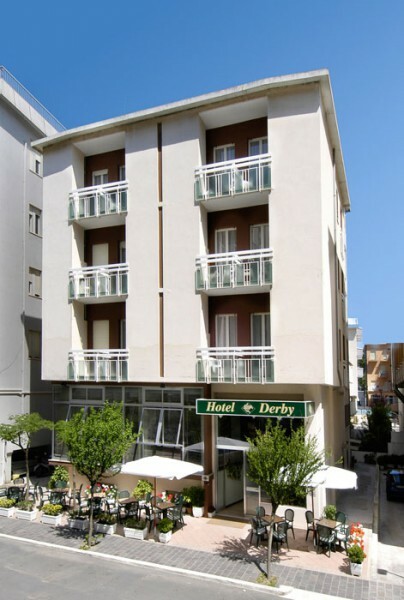 The hotel is the ideal accommodation for families with children and elderly people looking for relaxation and calmness. 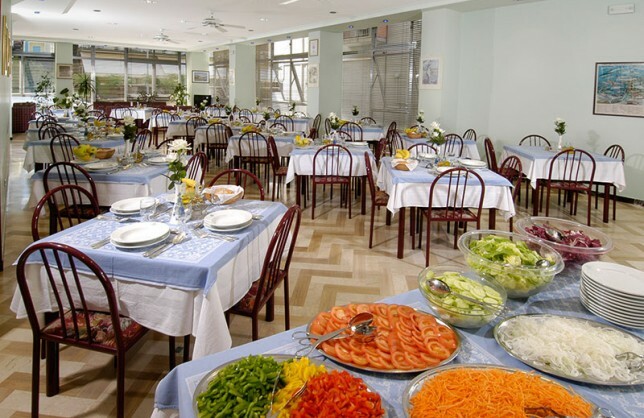 The hotel has a large air conditioned and fan equipped dining room, a wide Hall, a living room with SAT-television, Free Wi-Fi covering, a bar and an elevator. 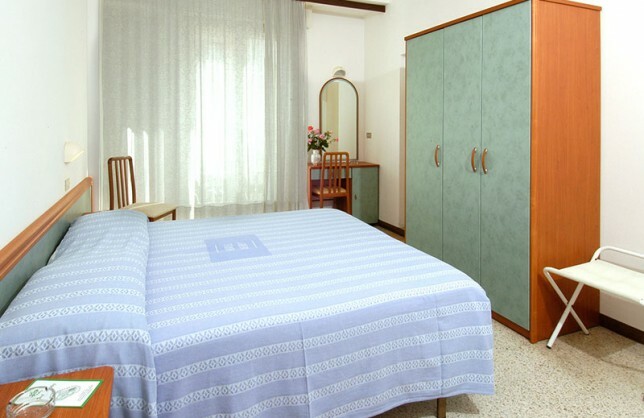 All 33 rooms are equipped with LED SAT TV, direct dial telephone, safe, ceiling fan, shower, toilet and balcony. 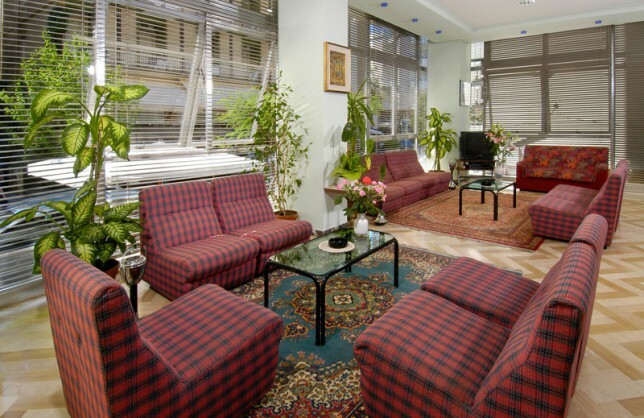 GOOD REASONS TO CHOOSE OUR HOTEL! Prefer us for our attention, for the many peculiarities that characterize us. 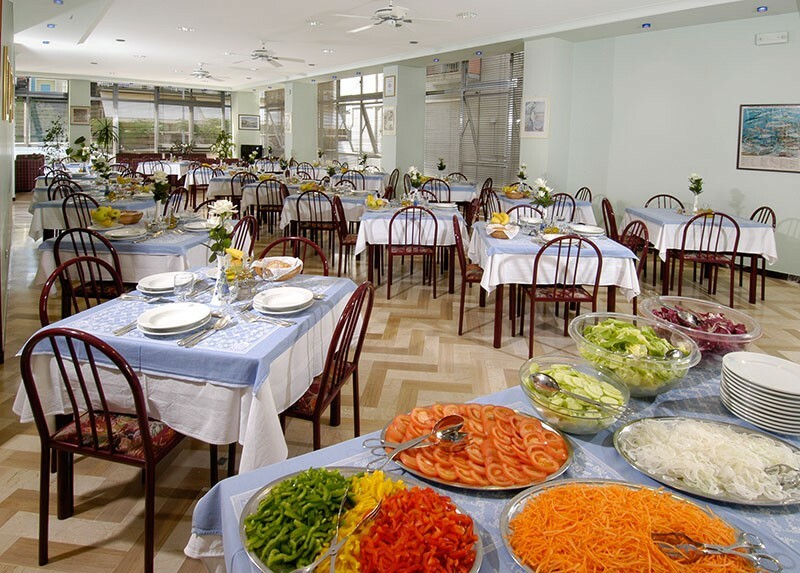 The Hotel is comfortable, clean, friendly, with an excellent service and an unbeatable price / quality relation, furthermore you may choose us for our helpfulness and the passion that we put into our work for over 50 years. The beach and sea are right there, just a jump away. 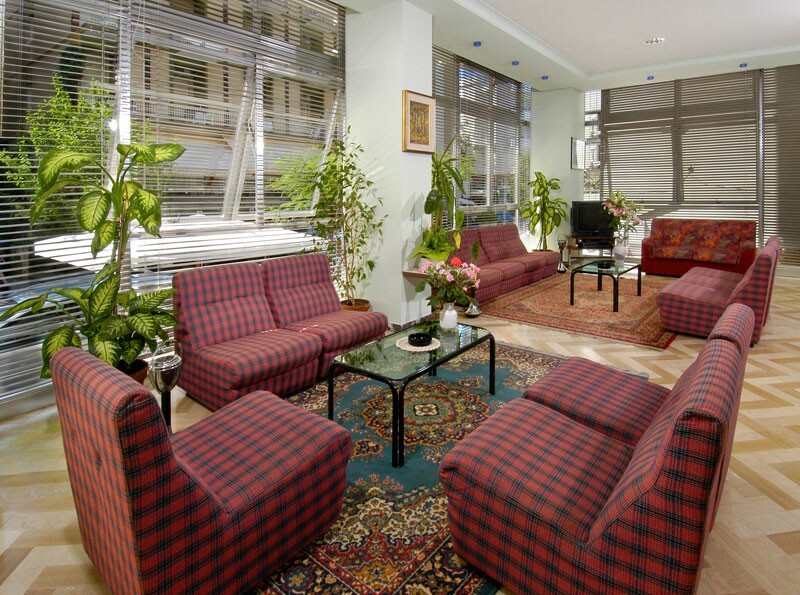 In a 10 minutes walk along the two main shopping streets of Cattolica, Via Dante (in the pedestrian area) or Viale Carducci you will reach the City centre. 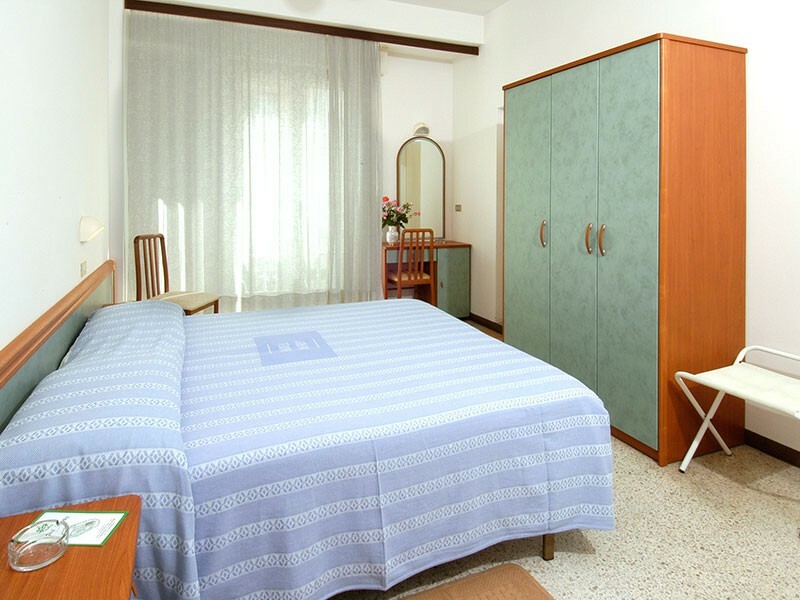 We are very close to the Aquarium of Cattolica (150 meters – 492 FT.).